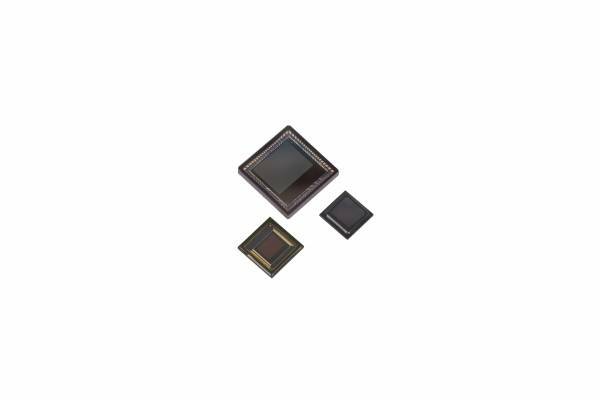 The AR1337 is a 13 MP CMOS imaging sensor featuring SuperPD™ PDAF technology. This advanced sensor has unique PDAF micro-lens and PDAF pattern technology which gives it superior AF performance especially in low light. Built with 1.1µm pixels providing an industry standard 1/3.2” optical format gives AR1337 the right size for high volume designs. Image Quality is driven by leading quantum efficiency and sensitivity while maintaining low read noise. This combination delivers excellent images in bright day light or low indoor lighting conditions. AR1337 runs at 13 MP at 30 frames per second and also supports 4k2k video at 30 frames per second and Full HD 1080P video up to 60 frames per second.